This week I’m focusing on the most basic options strategy that acts as the cornerstone of most of my options trades. It produces the lion’s share of the income in almost all of my portfolios, and if you’re looking for more income, it’s the best place to start. I’m also hosting a live webinar training dedicated to this income technique: Click here to attend this event, called: Live Trades: Earn 10% Income from Intel, Starbucks, and GDX. As may have guessed, the topic is selling puts for income. Today I’d like to discuss the ideal setup for selling puts. As always, you should never sell puts on something you wouldn’t want to own . . . Remember: Selling a put obligates you to buy shares of a stock or ETF at your chosen price if the put option is assigned. I was sifting through my charts today and discovered an interesting opportunity in SPDR Oil & Gas (NYSE: XOP). If you look at the chart below, you’ll notice that XOP is currently oversold on a short-term basis. As an options trader, particularly one that prefers to sell options, this is the type of setup that I look for in a trade. The RSI is oversold over several different time frames, (2) and (5), which means that there’s a good chance that a mean-reversion move or reprieve is right around the corner. As a result, I want to sell a few puts on the ETF. Again, selling a put obligates you to buy shares of a stock or ETF at your chosen short strike if the put option is assigned. For example, let’s say you wanted to buy XOP, but not at the current price of $40.08. You prefer to pay $38. By selling the March 38 puts you can bring in approximately $0.79, or $79 per contract. In this instance, you are selling the put with the intent of buying XOP for $38 if, at expiration in roughly 45 days, the stock is trading at or below $38. Selling the March 38 put requires you to have $3,800 of cash in your trading account. If not cash-secured, selling puts only require 20% of the $3,800 or $760, but retirement accounts and certain brokers require the puts to be cash-secured. And in this case, that would be the $3,800. Cash-secured, the return on the trade is 2.1% in 45 days, or 16.8% in income annually. And if the puts were not cash-secured, the return would be significantly higher. If this seems a little complicated, I totally understand. That’s part of the reason why I’m hosting a live put-selling webinar this week. I know if you attend live, you’ll be able to see me trade (with a real money brokerage account) and you’ll be able to ask questions. Click here to attend this event. As you can see from the same options chain below, you have other strike prices where you can sell puts. If you choose to sell a strike closer to the current price of the stock – say, $39 – you could bring in even more premium (roughly $112) but the probability of success goes from 75.41% for the 38 puts to 67.56% for the 39 puts. So, you do have to make a few decisions as to how much risk you are willing to take based on the strike you choose. Back to our example: I prefer to sell the March 38 puts for $0.79. The $61 is ours to keep regardless of what occurs with WFC. If the ETF closes at March expiration above $38, we keep the $79 and oftentimes repeat the process by selling more puts, maybe at the 38 strike or possibly at a different strike price. 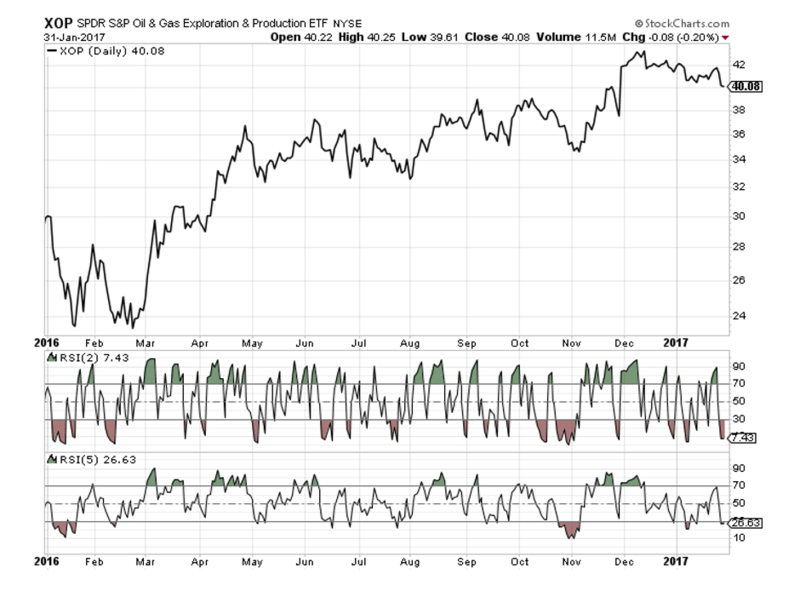 It truly depends on where the ETF is trading at the time we sell the puts and how much premium we wish to bring in. If the ETF trades for less than $38 at March expiration, we are assigned the stock for $38 per contract or $3,800 (100 shares per put contract sold). Oftentimes when this occurs I will begin to sell covered calls on the stock so there is an ongoing source of income coming in. But for this week, my focus is on selling puts for income. And if you’re looking for some simple trading ideas to generate more income, you should definitely attend my free event. I’ll be giving away three free trades that could let you collect $198 or more in just a few minutes. But you need to attend live in order to get the most out of these free trades. Click here to join me.